Liverite with its combination of amino acids, lipotropic factors, vitamin B12, and phospholipids aids and supports liver function. 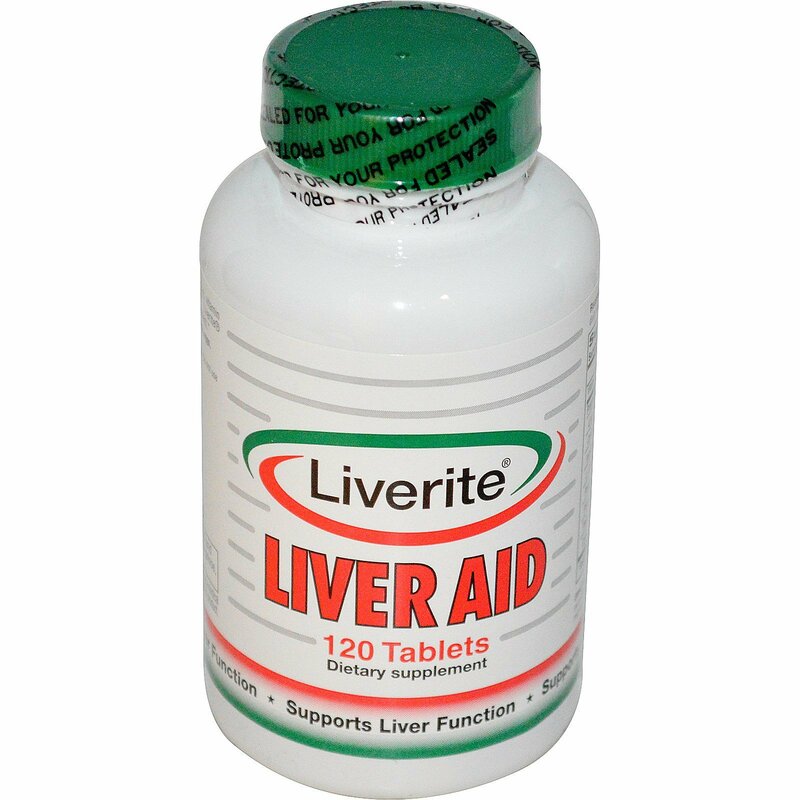 Liverite helps cleanse the liver from impurities in the diet and environment. Take 2 tablets up to 3 times daily with or without food. 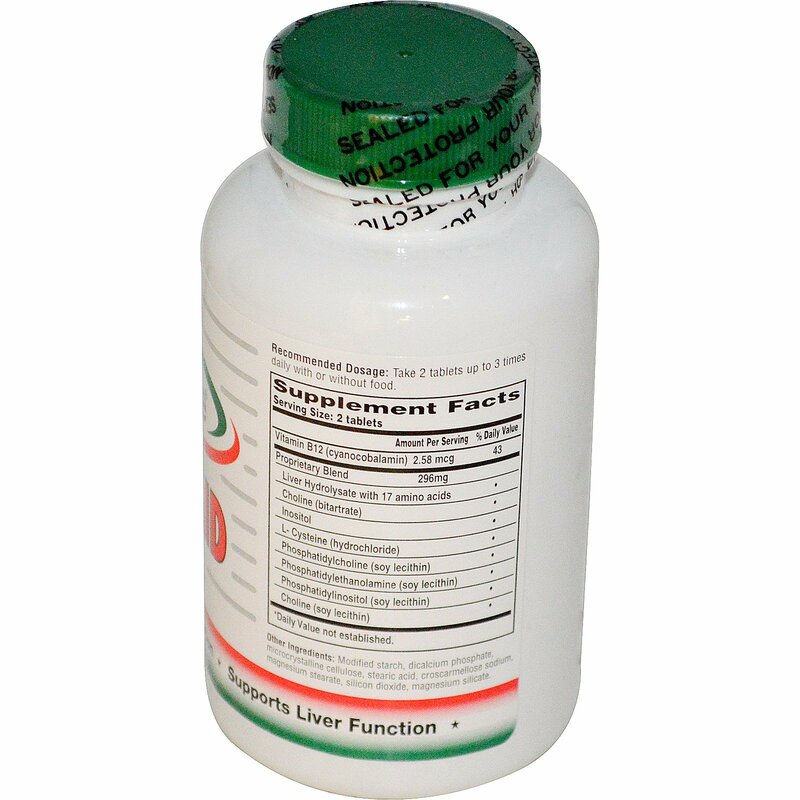 This product contains an ingredient derived from soy. It contains no milk, eggs, fish, shellfish, tree nuts, peanuts, or wheat. Double safety sealed with an outer neck and an inner bottle freshness seal. Do not use if either seal is broken or missing. Note: This product is not intended for children. If you are pregnant, nursing or have a medical condition, we recommend that you consult with your physician before using this product.